There are 3 sizes to choose from: Little Explorer, Explorer & Discovery. 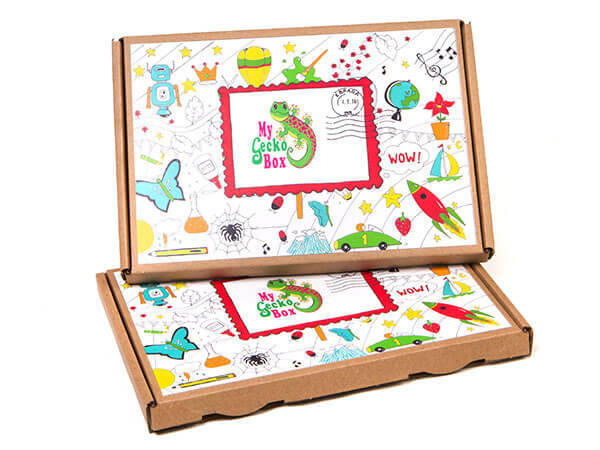 Kids love to receive post that´s why our boxes are addressed to your child & delivered to their door. Exciting themes and engaging craft activities to spark their imaginations. Cancel at anytime by logging into your account. 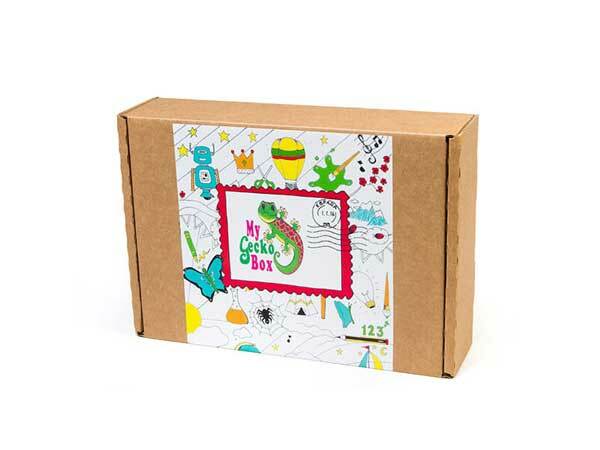 Sign Up for a Subscription Plan and You Will Never Miss a Mygeckobox! The 6 Month Explorer Gift Pack is a wonderful option to gift a child without the worry of any recurring costs. 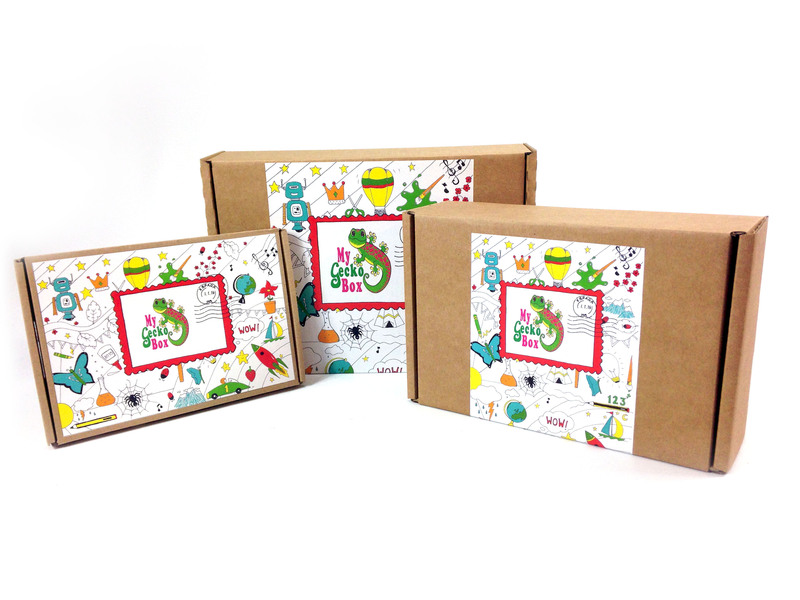 A one off payment and 6 months of awesome activity boxes delivered each month to their door. Also available with our larger Discovery Boxes for more awesome craft projects. A quality single craft kit & fun facts, through their letterbox fortnightly. Bursting with 4-5 quality crafts based an exciting theme each month. Plus a large fun fact sheet to put up on their bedroom wall. Hours of fun, creativity and discovery. 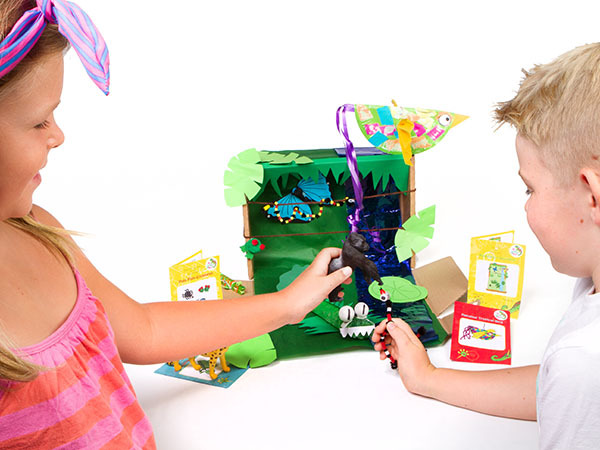 2 quality crafts & a cool fun fact sheet, the new Explorer Box has plenty of creativity and exploration. Add this option to your basket if you would like to receive additional craft material for siblings in your DISCOVERY or EXPLORER subscription each month. All subscriptions renew automatically – Cancel renewal at anytime. articles and special offers straight to your inbox.